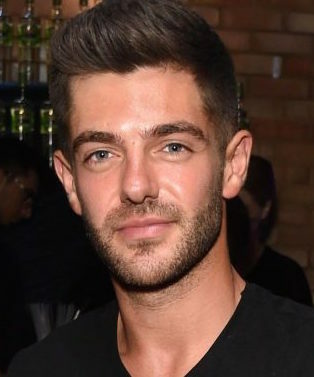 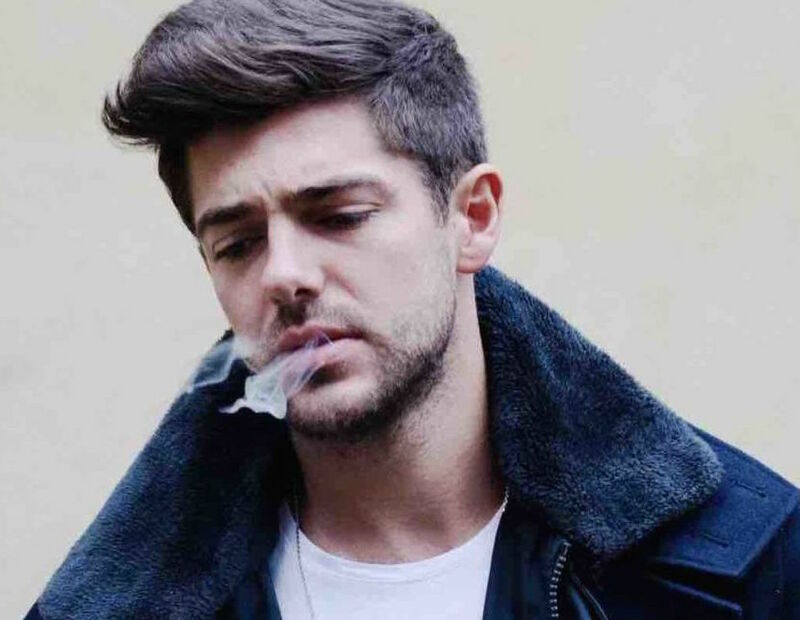 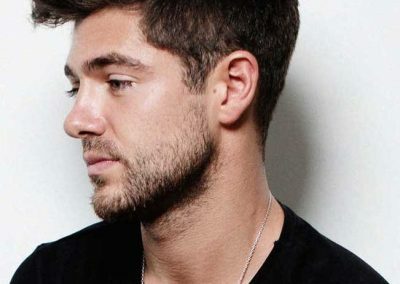 Alex Mytton is best known for appearing on E4 reality show ‘Made In Chelsea’. 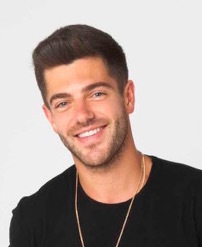 He has appeared in the show since season five and continues to be a central character alongside best friend Jamie Laing. 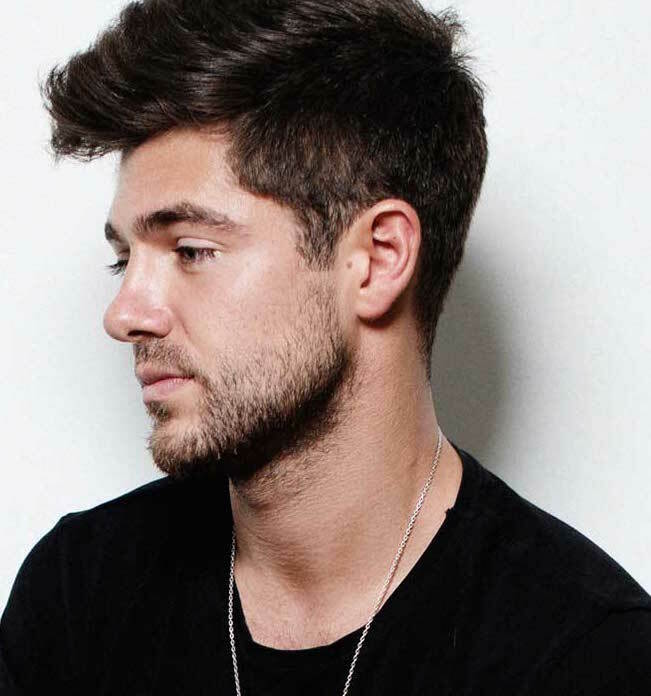 Alex is available for PA’s and DJ sets through RAW.